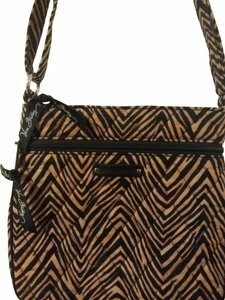 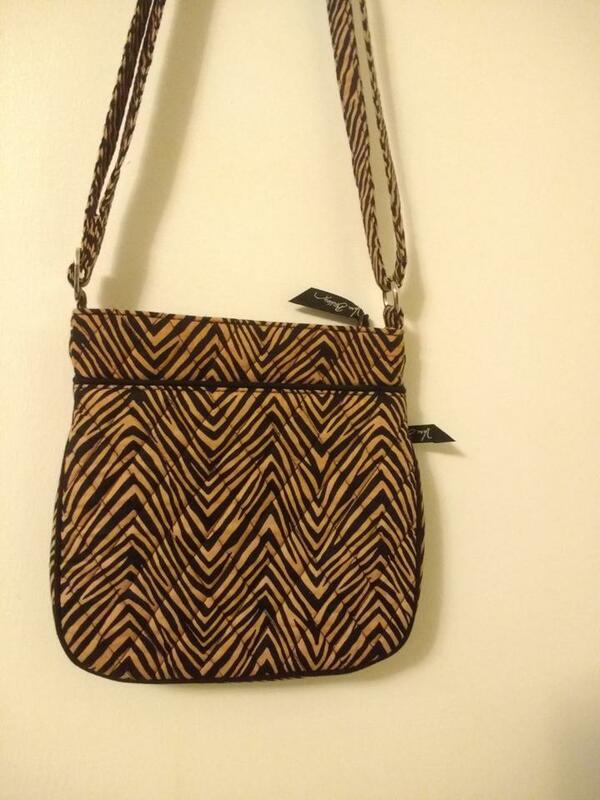 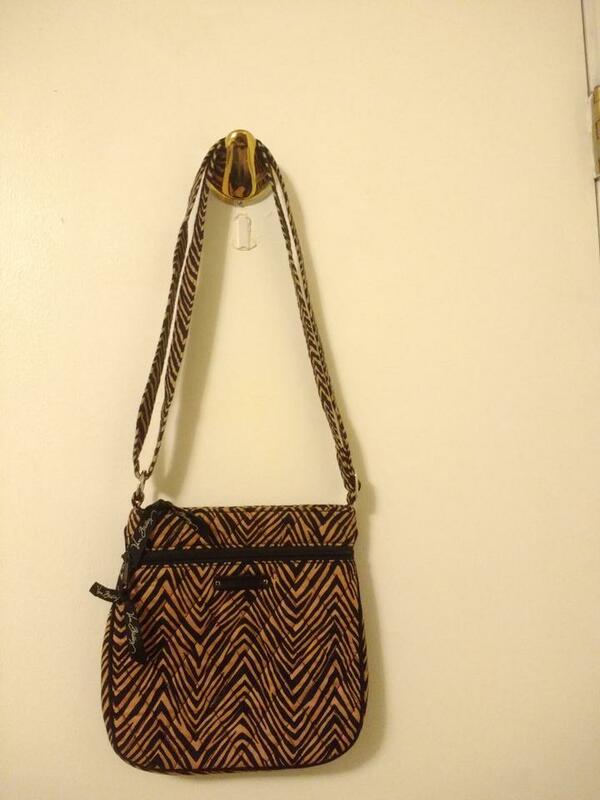 Vera Bradley zebra pattern cross body bag. 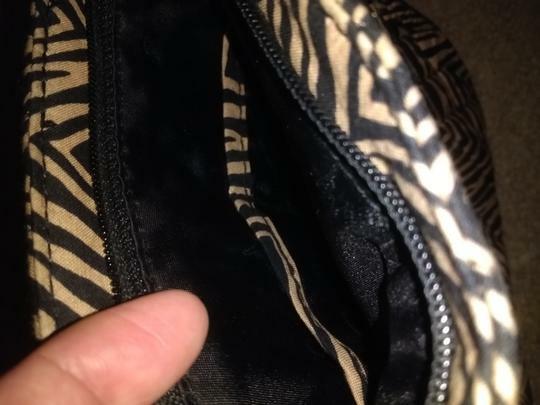 Zipper pocket on front and no zipper pocket on back. 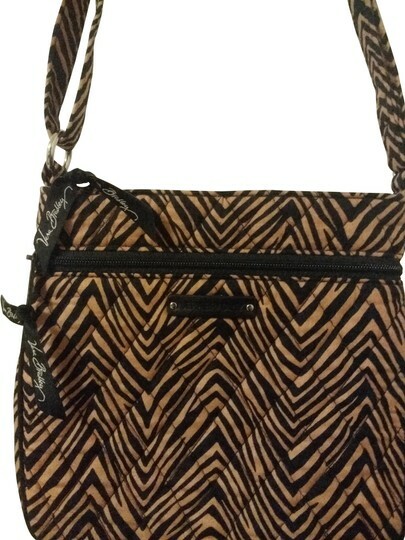 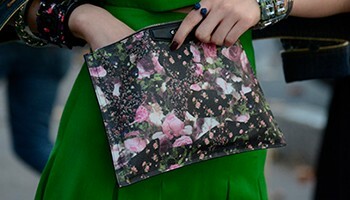 Zipper closure on the top and 2 small pockets (no zippers) inside.